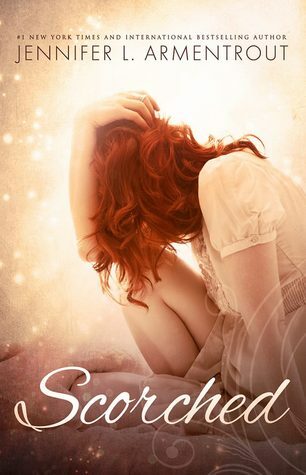 I’m absolutely thrilled to bring you an excerpt from Jennifer L. Armentrout’s SCORCHED!! 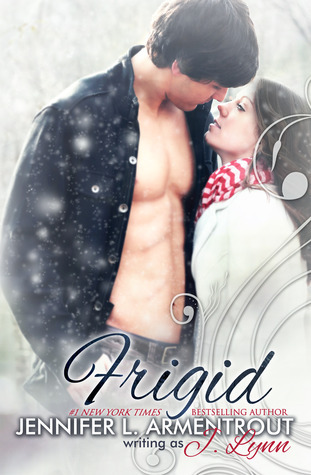 SCORCHED is a standalone New Adult Contemporary Romance and is a part of her Frigid Series. If you Don’t forget to enter the awesome giveaway! “That’s not…” I trailed off, and yeah, even I could see where he was right. I could probably count on one hand how many times I’d only had two beers or two shots and then stopped. Come to think of it, I wasn’t sure if I everhad. Enter the giveaway where three winners will win an $50 gift card from Amazon or Barnes and Noble (winner’s choice) here. This entry was posted in Books, Excerpt, Favorite Authors, Giveaways, Jennifer Armentrout, New Adult, New Release, Romance and tagged Books, Excerpt, favorite authors, Giveaways, Jennifer Armentrout, New Adult, New Release, Romance. Jennifer L Armentrout is tackling a problem that is a problem with lots of women and it looks like she is going to have another success with Scorched, I think that Andrea and Tanner have a chance at happiness but it will be interesting to see how this romance works out. You know how much I love JLA, so I preordered this book. Jennifer wrote a very revealing blog post specifically about this book. You can read on her Goodreads profile, it’s called Being Brave.